Spanish explorers brought the potato to Europe from the Americas in the 16th century. 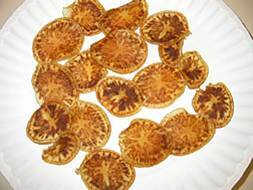 A fungus causes a disease of potatoes known as late blight. 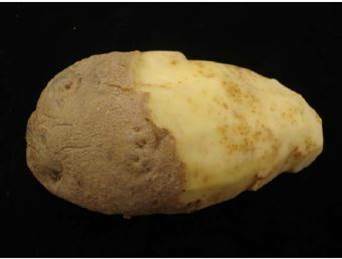 Infected potatoes emit a distinctive unpleasant odor due to decay of plant tissue. 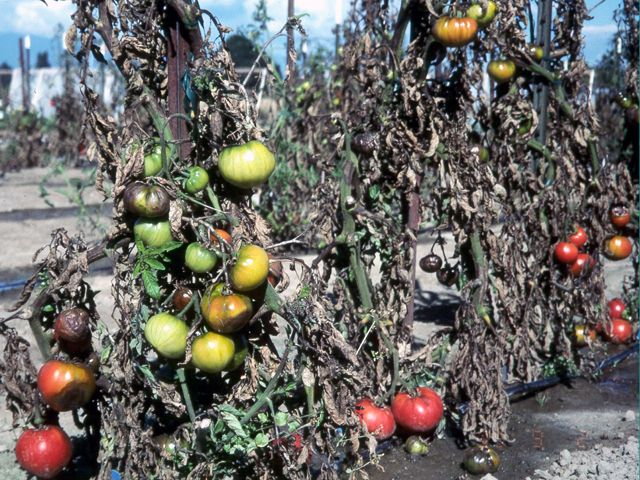 Late blight first appeared in Europe in 1845 and had devastating consequences, particularly in Ireland. 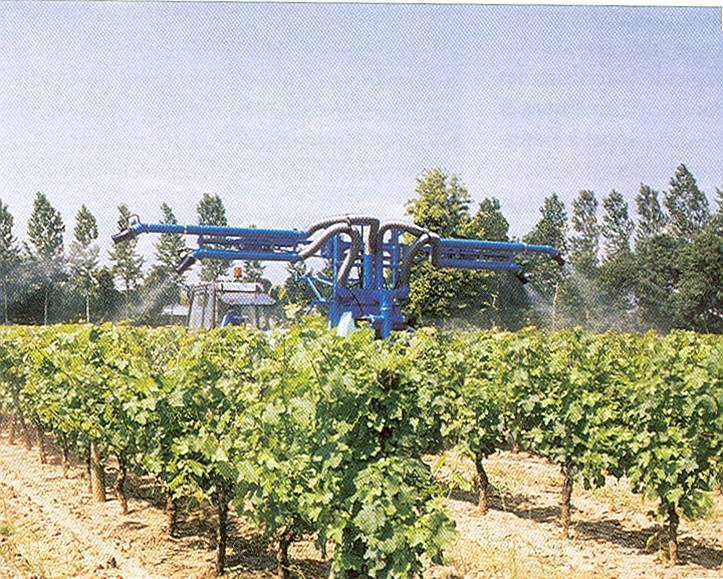 Today potato growers in Europe spray fungicides to prevent late blight infections. In the Czech Republic, 1.6 billion pounds of potatoes are grown annually and growers typically spray fungicides seven times yearly. 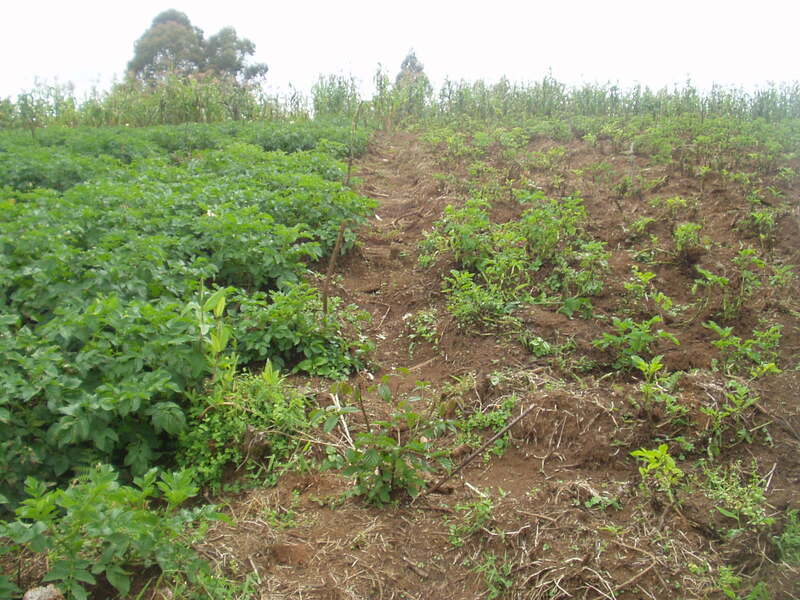 2011 was an ideal year for late blight development in the Czech Republic with devastating results for unsprayed potatoes…. Authors: Hansen, J. G., et al. Affiliation: Aarhus University, Dept. of Agroecology, Research Centre Foulum. 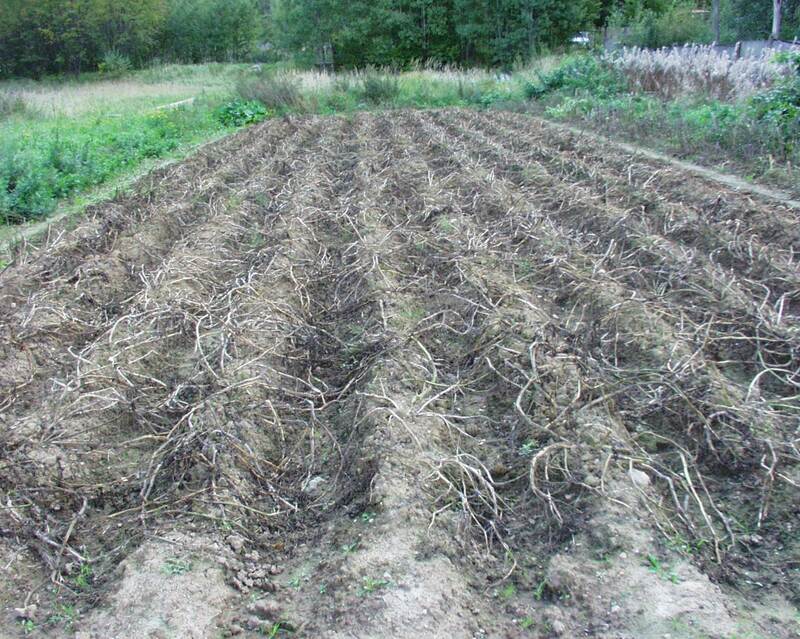 Title: The Development and Control of Late Blight (Phytophthora infestans) in Europe in 2010 and 2011. Source: Thirteenth EuroBlight workshop, St. Petersburg (Russia), 9-12 October 2011.